fresh cilantro or as I used, fresh basil – it was so good! cook beans if necessary. partially rinse beans, reserving about 1/4 cup of cooking or can liquid. 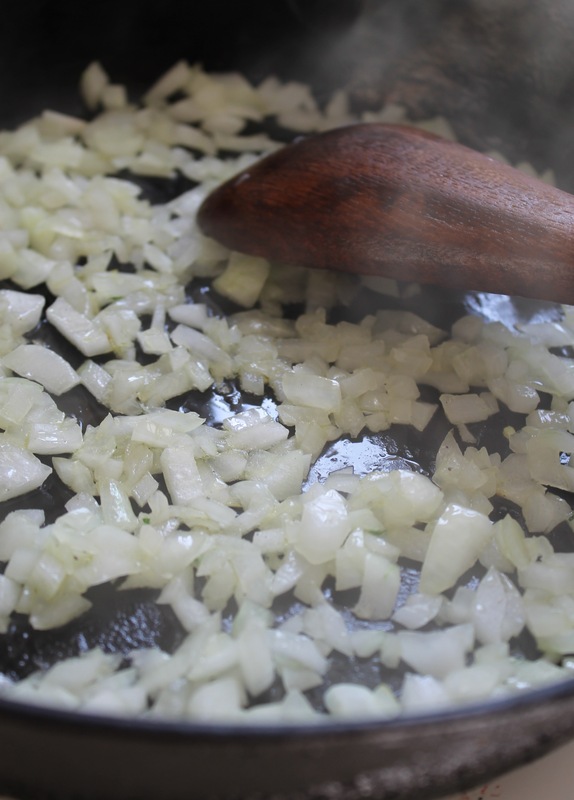 chop onion and saute in olive oil or butter until translucent and or slightly browned. 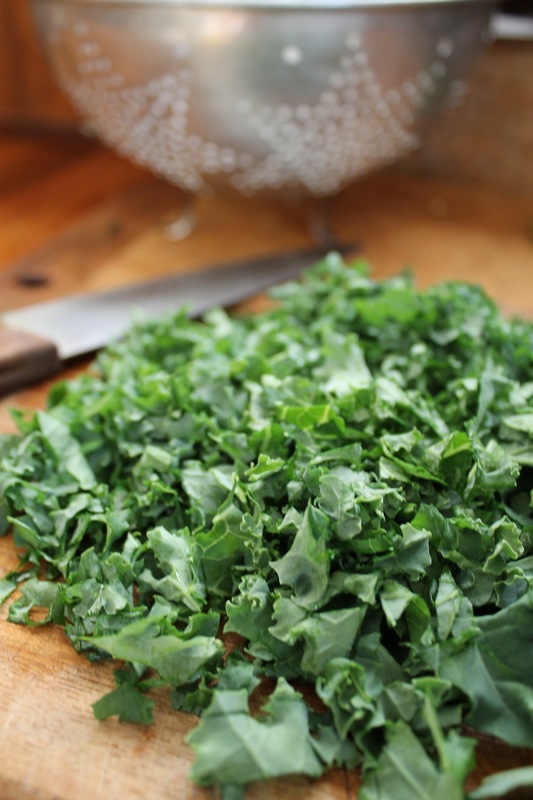 add chopped kale – saute quickly until it becomes emerald green. add rinsed beans, tomatoes and spices. 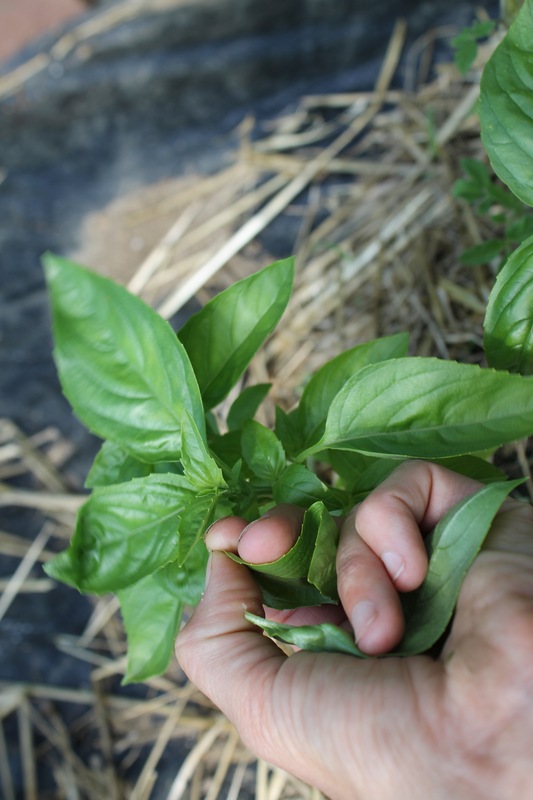 heat beans through – add as much liquid as necessary to give it a slight ‘broth’ … adjust seasonings to taste. Let flavor (simmer) for a short time. Meanwhile, spread one layer of chips on cookie sheet. Use slotted spoon to pour bean mixture onto chips (this way you’ll get enough ‘juice’ without the chips becoming soggy) – be generous. Serve and top with salsa, sour cream, avocado and fresh lime juice. Add a side salad and rice – dinner is served! Substitute chicken or beef for beans and you have a meat eaters meal or mix it up and use beans and meat…instead of kale, swiss chard or spinach could be used (eat your greens) or omit all together … cheese is up to you. 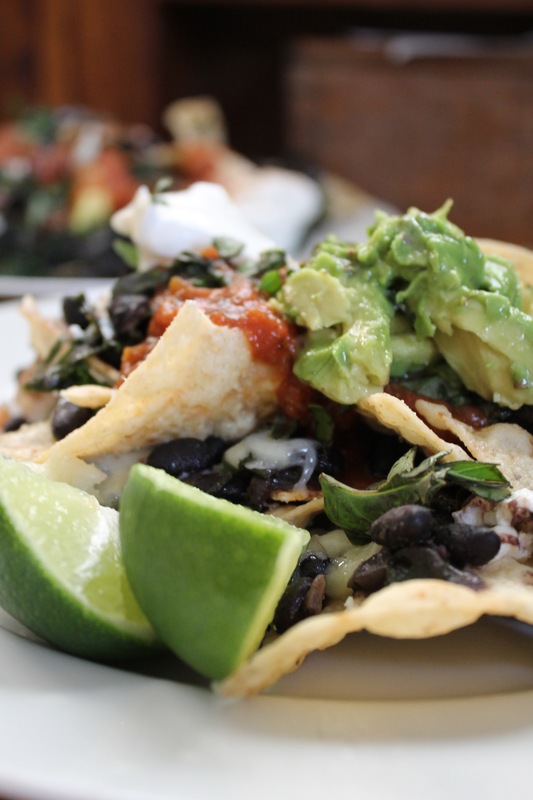 Great for lunch, parties, dinner or as an appetizer…Nachos – eat them up, yum! 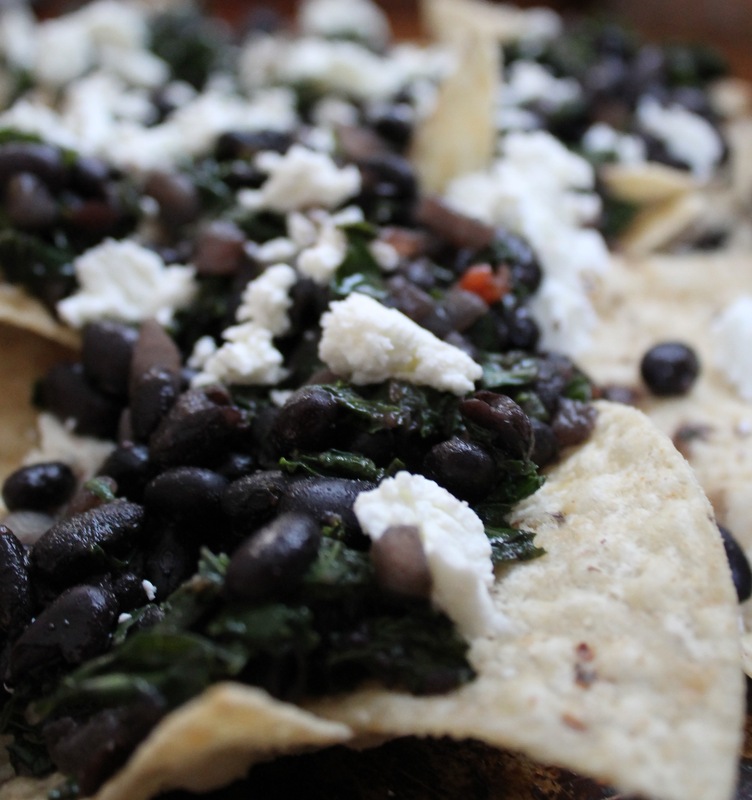 This entry was posted in cooking recipes, eating, everyday life, home, photography, simplicity and tagged appetizers, dinner, eating, good food, homegrown, kale, nachos, organic corn chips, vegetarian cooking by ripe red berries. Bookmark the permalink.